Indiefest - Rough Cuts Brunch Screening & Talk of "Life After Life"
Rough Cuts Brunch Screening & Talk of "Life After Life"
In collaboration with ROUGH CUTS we're excited to share a special sneak work-in-progress screening of local filmmaker Tamara Perkins' new documentary "Life After Life". Please come to participate in this special opportunity to give feedback to the filmmaker via a moderated discussion as they move to the next stage of finalizing their film. Bagels and coffee will be provided. Producer and Director Tamara Perkins has been a leader in the social justice and juvenile justice reform movement within the Bay Area for over a decade. Her vision of creating "Life After Life" was inspired while working inside San Quentin State Prison as a Yoga and meditation instructor. 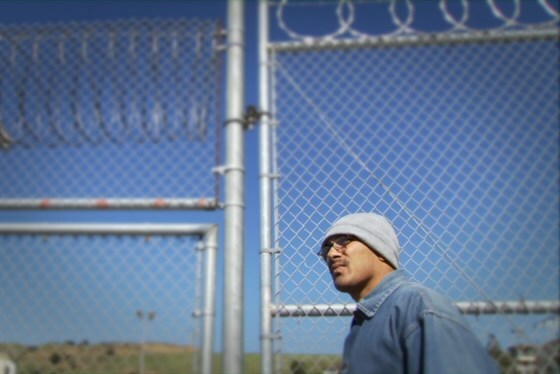 Compelled to expose the devastating impact of incarceration on urban communities and the opportunity for transformation, Tamara began to film. The documentary tells the story of several adolescents trapped in a world of drugs, violence, and daily trauma who quickly lost their way. Before they could become adults, they were locked up in prison—given sentences that could leave them in their cells for the rest of their lives. Years later, they were given another chance: parole. “Life After Life” follows their stories upon their release—each very different, each with unexpected, often heartbreaking turns and detours. Understated and surprising, “Life After Life” reveals what their paths to a new life—often measured in small, awkward steps—can teach us about the prison system, American life, and our own values.